A train driver died and four people were seriously injured in northeast Spain yesterday when two trains collided head-on outside Barcelona, the rail company and emergency services said. Sixty-five people were unharmed. 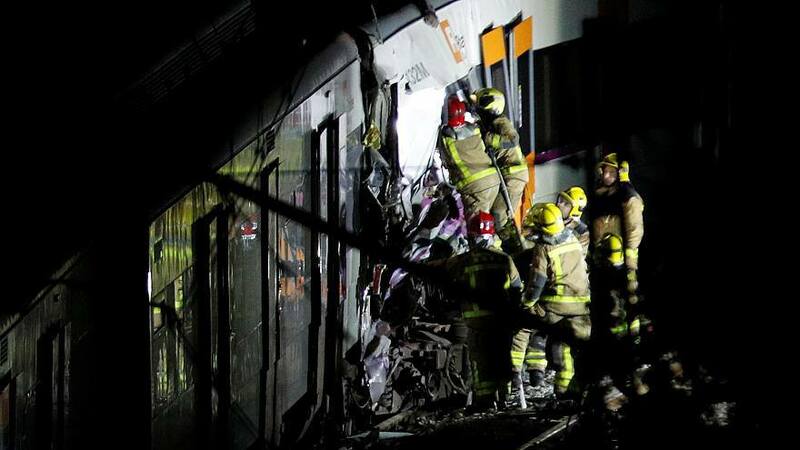 Renfe said an investigation was opened into the crash, as reported by AFP.